This is the second post in the summer theme about Makers and the Maker Movement here on Maker Tech. This post will focus on the Maker Movement. The first post focused on who are the Makers, and how do you become one. The Maker Movement is about learning how things work and building things ourselves. And it is about sharing. Sharing our learnings and projects with others can keeps us motivated for learn more. At the same time what we share can also help others to learn, build and further sharing. By building maker communities which focus on sharing we are democratization both knowledge and technology. We are all makers! How did the Maker Movement start, and where did it come from? Humans have always been makers. 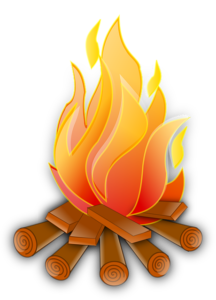 We are curious by nature and this curiosity has helped invent both fire, the wheel and radios and it has send men to the moon. However what we might think of as the Maker Movement and the democratization of knowledge and technology is relatively new. I remember when I was 14-15 years old, and it took an hour to download one mp3 song. We had to do it in secret, since we were not allowed to be online for that long because of the extra cost it would add to our phone bill. The knowledge sharing that is happening is only possible because of the internet connections we have today. And because of how many actually have access to the internet today. With the internet came easier knowledge sharing. But the new Maker Movement is also a result of cheaper hardware, machines and other components. Lower costs on different machines has made it easier to create Fab Labs, hackerspaces etc. around the world. Where everyone can join and get access to 3D printers, laser cutters, cnc machines and meet and learn from each other. Some places might require a paid membership, while others are free to use. But in both cases many people now has access to machines which previously was reserved for large companies and specialists. Before long we might even have more of these machines in our own homes? The price of some 3D printers is already low enough for this to happen. Cheaper computers and components has also cleared the way for products such as the Arduino and the Raspberry Pi (and many more microcontroller boards and micro computers like them). And with the Arduino IDE it was also made much easier for just about everyone to start programming a microcontroller. 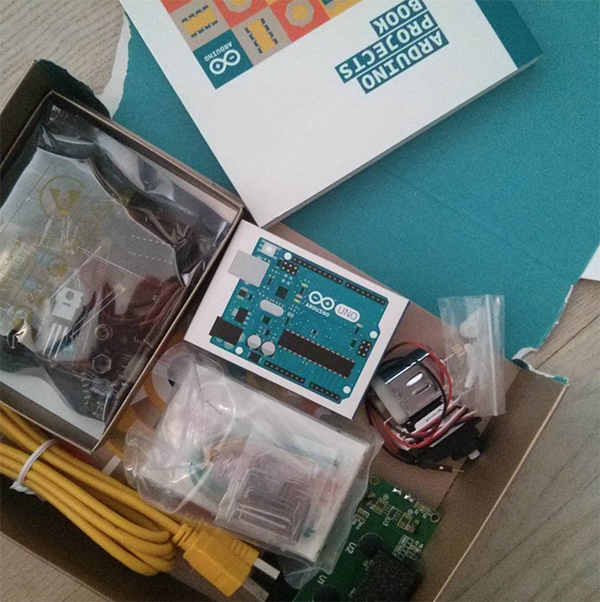 Further development such as an extension of Scratch for the Arduino has made this even easier for people of all ages. In 2005 the first Make: magazine was published. Make: is a about do-it-yourself and do-it-with-others projects involving electronics, robotics, woodworking, computers, 3D printing and much, much more. To celebrate the Makers and the do-it-yourself mindset, Make: held the first Maker Faire in 2006. 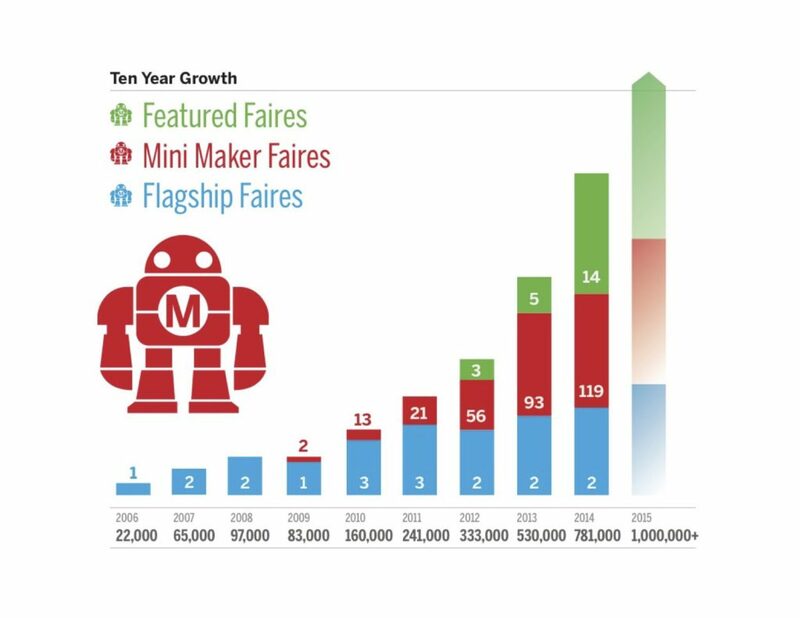 Since then it has grown and many Maker Faires are of different sizes are held around the world each year. The internet, Fab Labs and hackerspaces and the Arduino and Raspberry Pi, has made it easier for everyone to start making and sharing. With the Make: magazine and the Maker Faires these possibilities has gotten even more visual than ever. The result is clear. Everyone can join, learn and build.